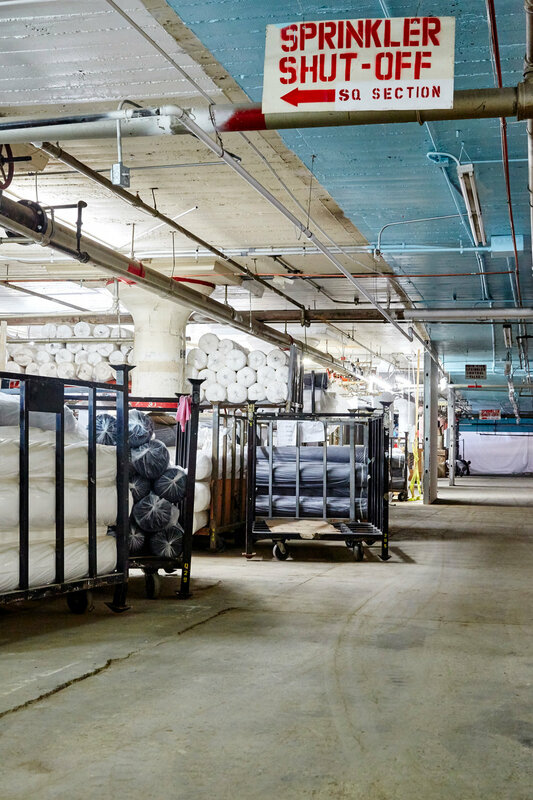 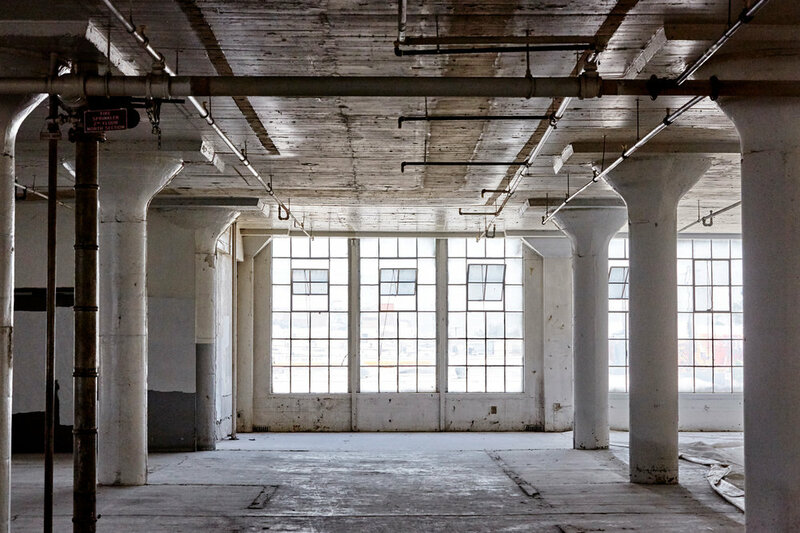 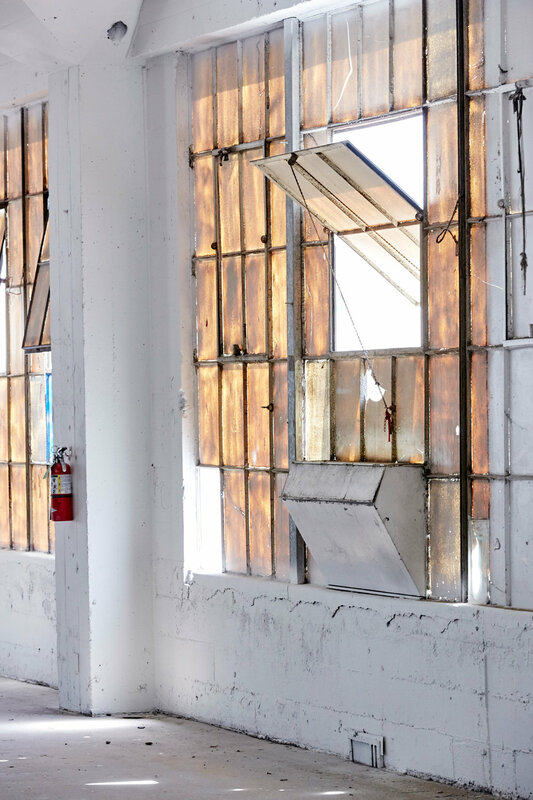 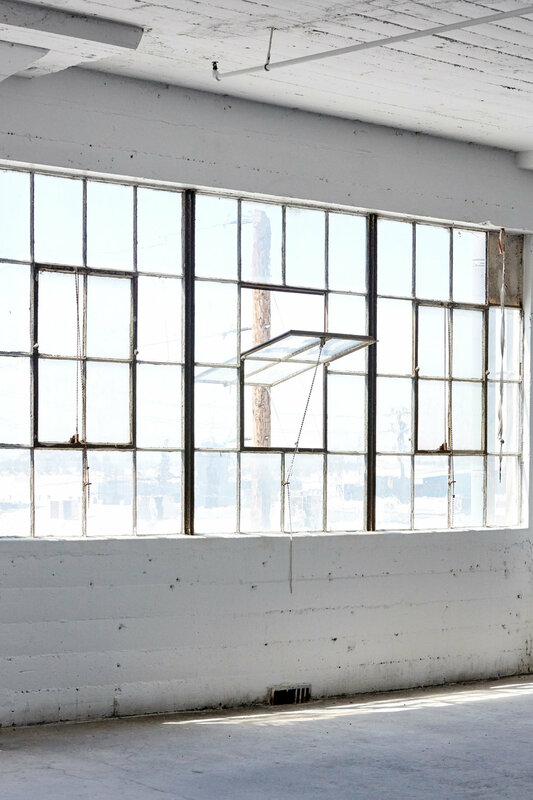 Located in close proximity to 3 major Los Angeles freeways, this historic building offers industrial loft like spaces full of natural light, a private rooftop, and ample parking, making it perfect for filming, photography/photo shoots, and commercials. 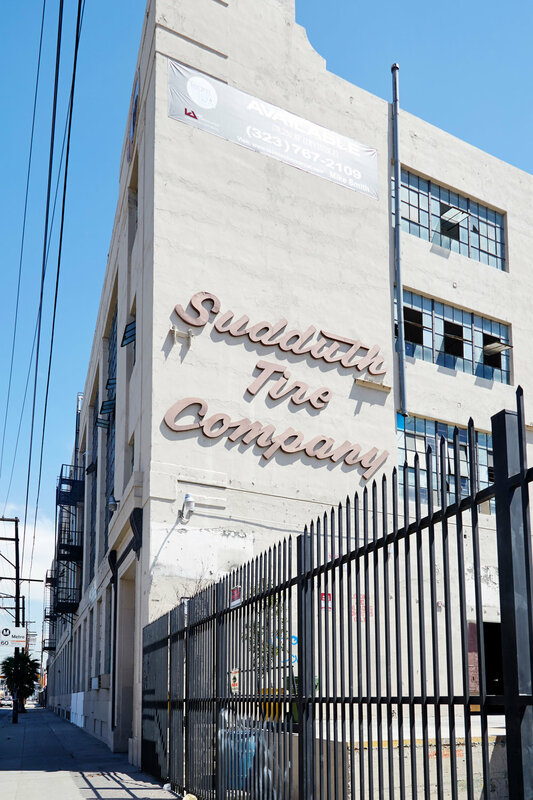 This 129,159 SQFT 4 story building is currently undergoing renovations. 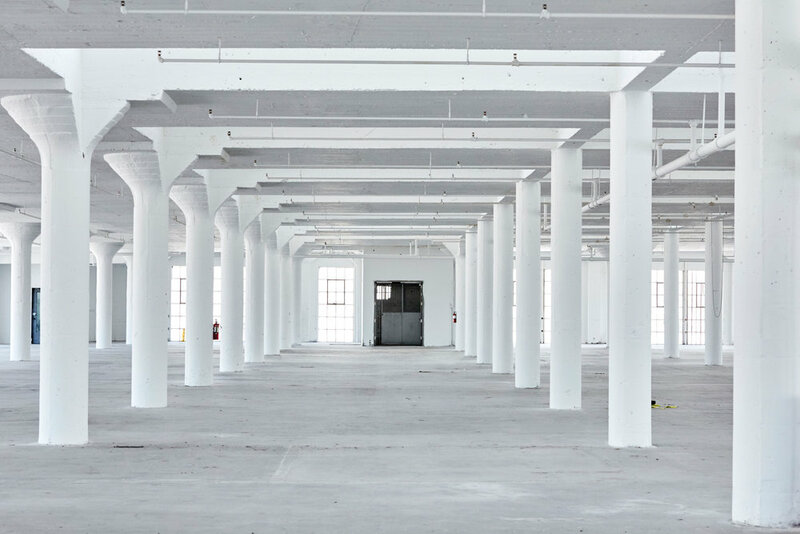 All photos are current, showing different phases of construction on each floor, all available for shooting.